Europe's most popular plastic backed brief, the TENA Slip Active Fit Maxi with ConfioAir allows the skin to breathe and is dermatologically tested to promote healthy skin. 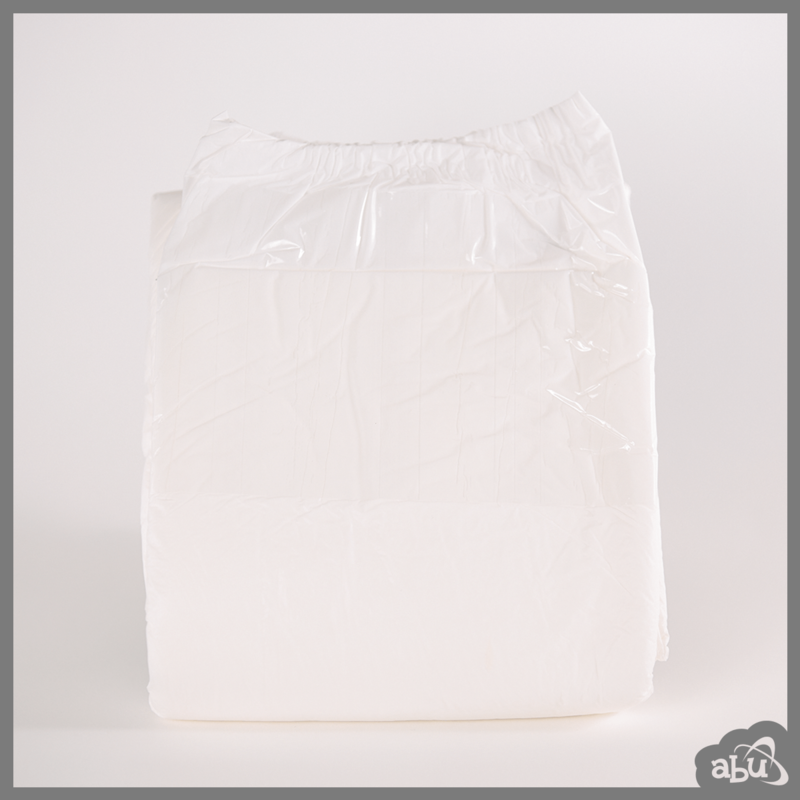 The fast-acting core with extended absorbency provides a high level of leakage security for users. Soft, textile-like material is gentle and delicate on the skin when extended wear is a must and extra-wide, multi-fixation tapes make for a secure and comfortable fit. The TENA Slip Maxi is especially suitable for daily or overnight use. 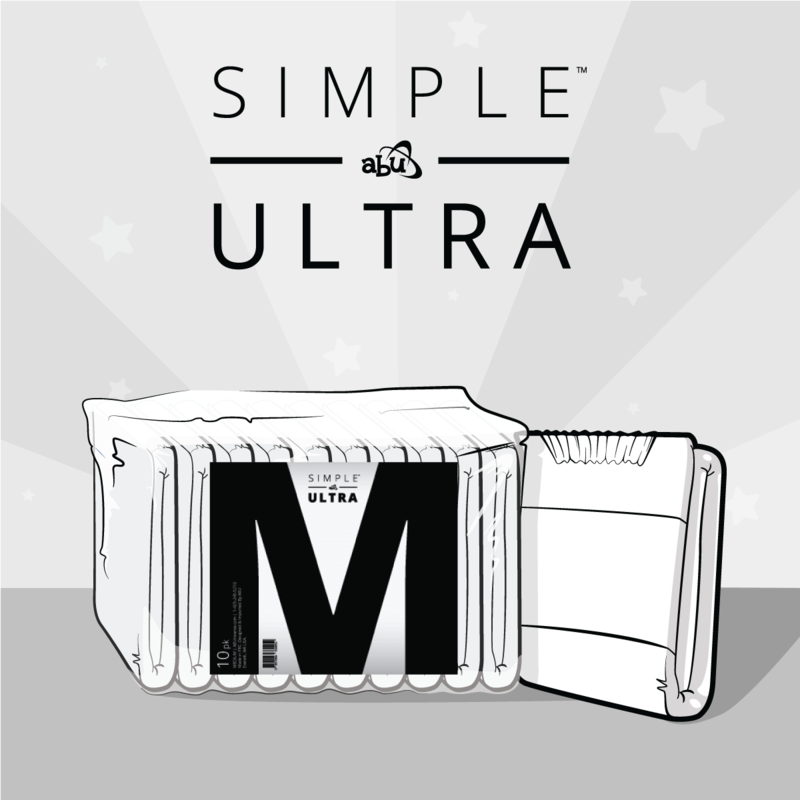 A favorite among ABDLs for its discreet flexible shell and ability to expand to epic proportions, this is the go-to daily diaper for many AB/DL's and littles! 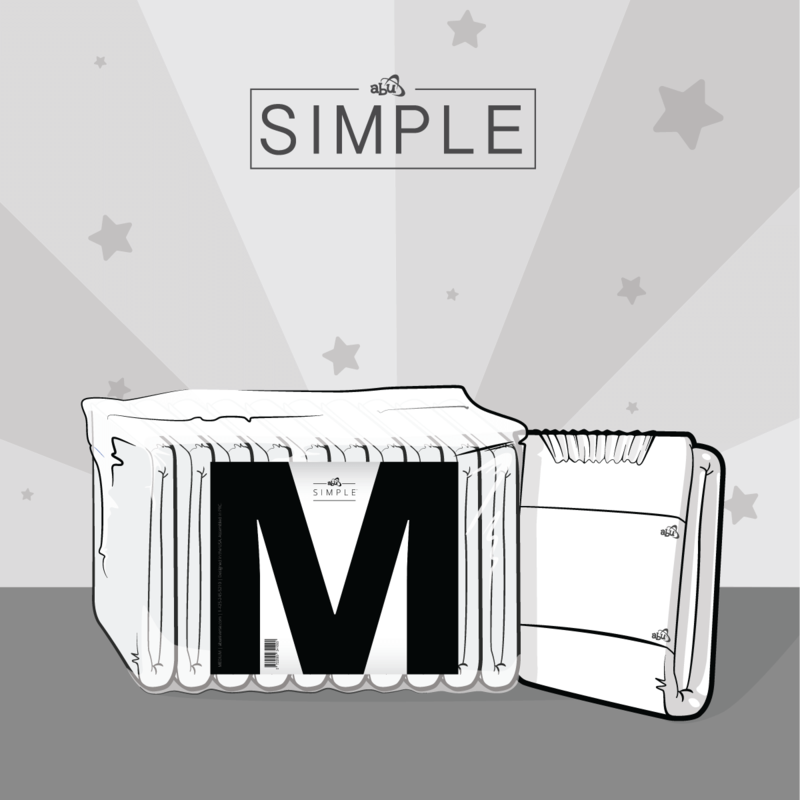 Small/Medium packs contain 24 diapers per package. 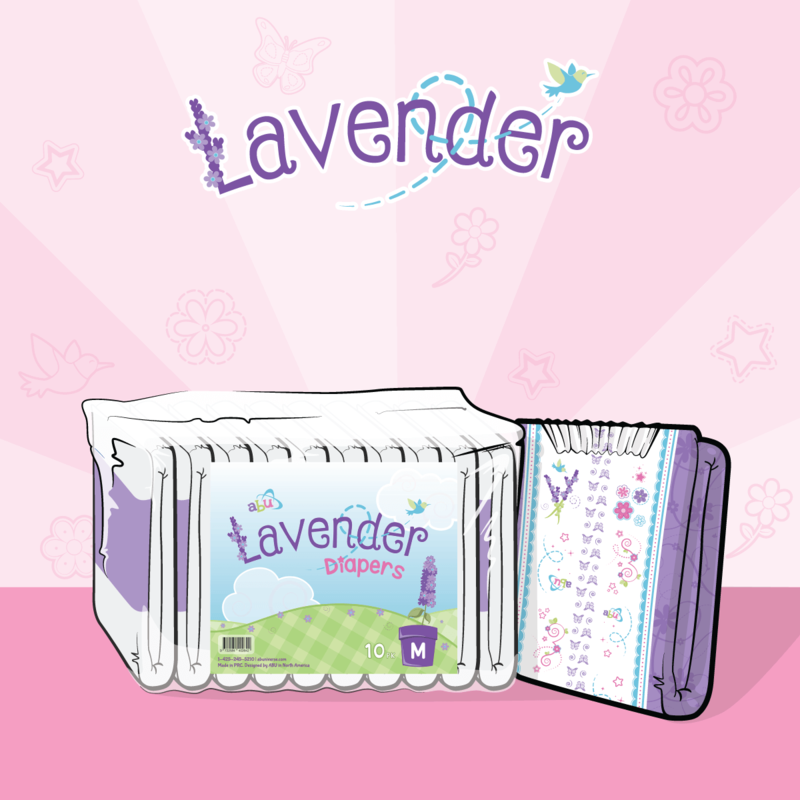 Large packs contain 22 diapers per package.